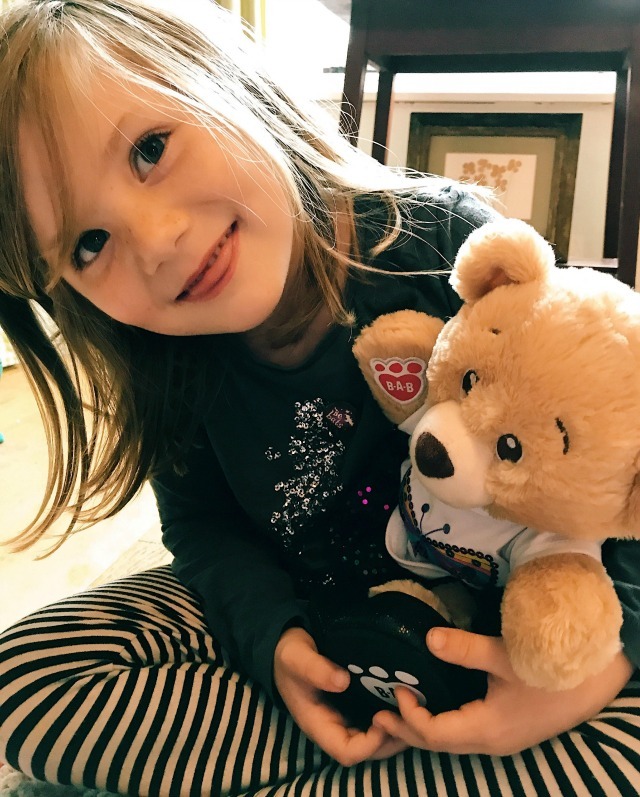 If you watched my Instagram Stories over the weekend, you'll have seen a couple of teddy bears make some guest appearances..... that's because the lovely people at Build-A-Bear sent Daisy and Evie two of their special, limited edition National Teddy Bear Day bears and a hamper full of goodies to help us celebrate National Teddy Bear Day in style! 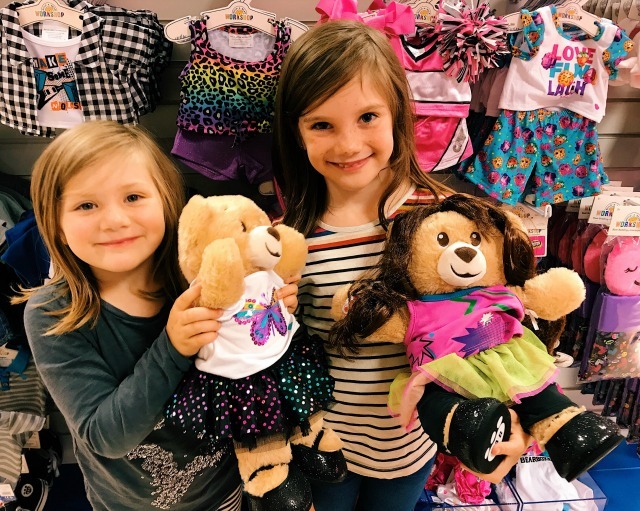 The day itself was on Saturday, but it was on Sunday that we made our way to the Build-A-Bear Workshop in Bentalls department store, Kingston, to pick out some party threads for our new friends. Now my kids LOVE Build-A-Bear. It's right up there with Smiggle and Tiger in the cool stakes. It's always a place we visit when they have 'big' money to spend, like birthday or Christmas money - and it is literally THE DREAM to have a birthday party there one day. 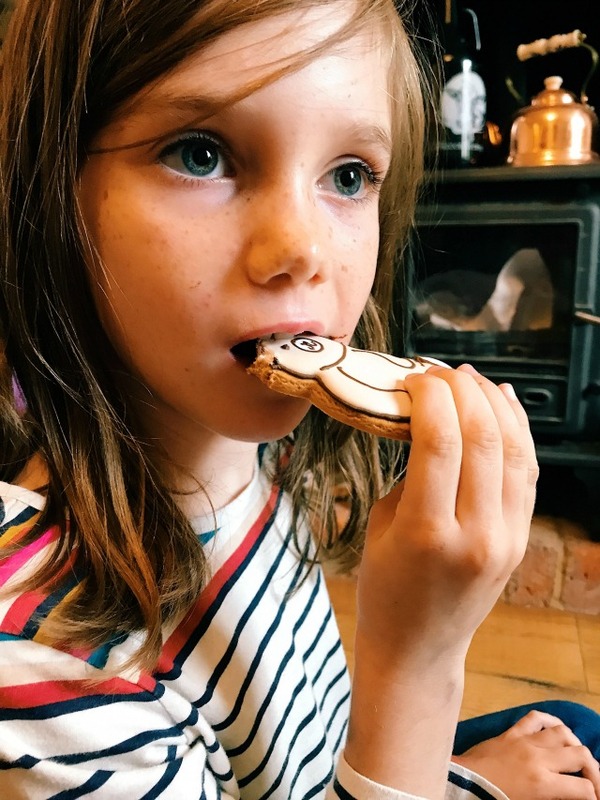 There really is something magical about getting to make your own toy and the B-A-B team have it spot on; they're always so kind and patient with the children (trust me, I know - we have spent a lot of time and money in this shop over the years!) and there are so many gorgeous little details - like making a wish on the toy's heart and creating a birth certificate - that really contribute to the whole experience. If you've not paid a workshop a visit yet, it's definitely something you have to do once in your life! Aside from making your own toy, the store also sells lots of accessories - and that's what we were there to buy. The selection is insane - there's so much to choose from! School uniforms, pyjamas, party dresses, character dress ups. The girls spent at least half an hour flitting from stand to stand choosing bits and pieces and then changing their minds! In the end, Daisy chose a top/leggings/tutu combo with sparkly black shoes and a wig for her bear, and Evie went for a sequin skirt, butterfly t-shirt and sparkly black shoes for hers! 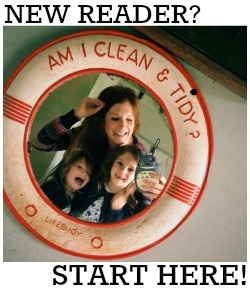 The best thing about the accessories is that they are super affordable, with prices starting at just £3. The end of season sales are brilliant - very often prices are slashed by 50% - and lets face it, bears don't care whether they're wearing the latest trends! Once our bears were kitted out in some fancy new clothes we made our way back to the sticks to have a picnic but, of course, in true British Summertime style, the heavens opened and we had to have it indoors. The girls were really disappointed that they didn't get to play outside but hey! 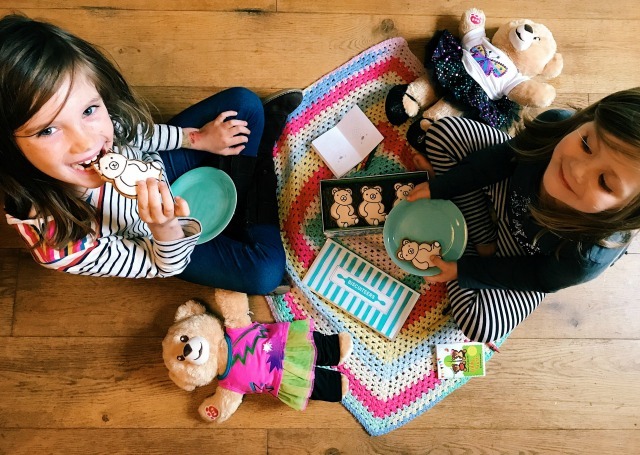 A Teddy Bears picnic is super fun, whatever the weather. 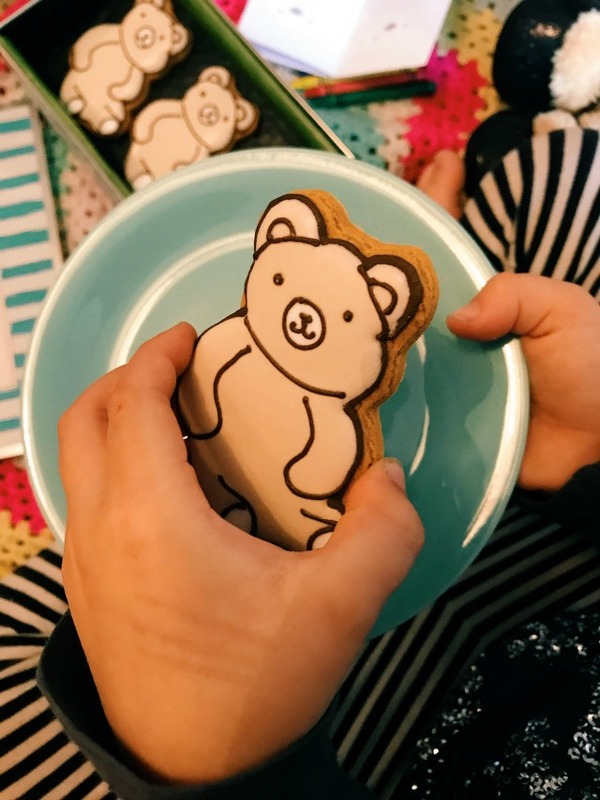 We ate delicious, especially commissioned teddy bear biscuits from our favourite biscuit sellers, Biscuiteers, we did teddy bear themed arts and crafts and we made teddy bear shaped chocolate rice crispy cakes. Celebrating National Teddy Bear Day ended up being a pretty perfect way to spend a rainy afternoon in the end! Did you do anything to mark the occasion?